Need your Jersey Village store cleaned? 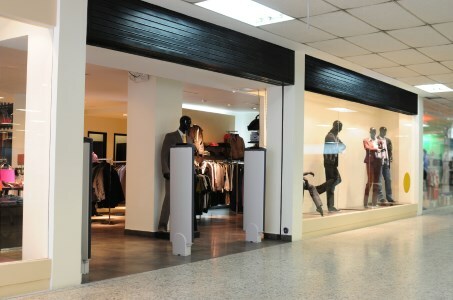 Complete Custodial Care, Inc has providing top quality retail cleaning for businesses in Jersey Village, TX since 1997. Make sure your Jersey Village store is ready for business every day with a professional retail cleaning. Call (281) 747-9344 for a free retail cleaning quote for your Jersey Village, Texas store.